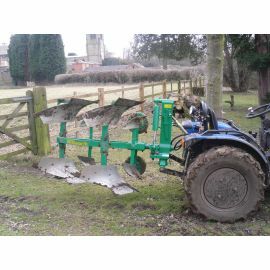 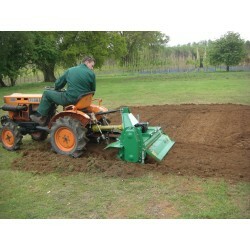 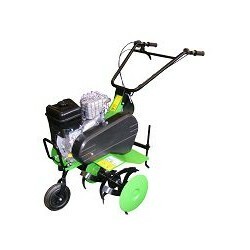 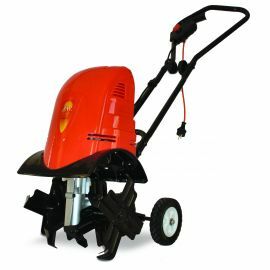 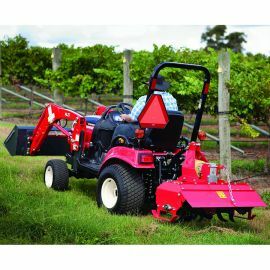 We have a great range of Rotavators/ Cultivators, to suit your needs and budget. 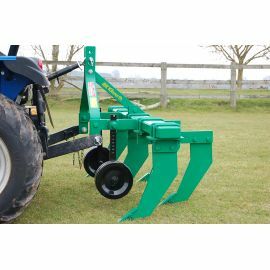 Choose from: 5' Cultivator, HD Land Rake, Furrow Plough, Rotavator, Heavy Duty Mole Plough, Greenscape Seeder, Rotary Harrows, Rotary Cultivators, rotavator- heavy duty tine and many more! 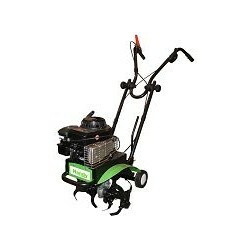 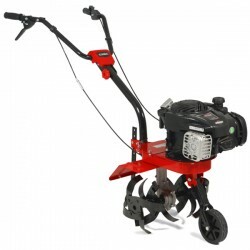 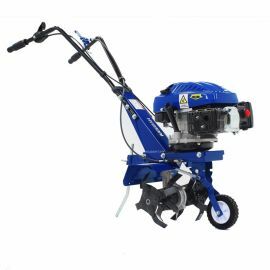 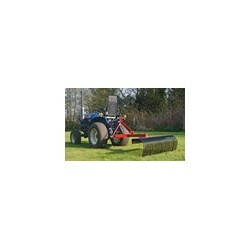 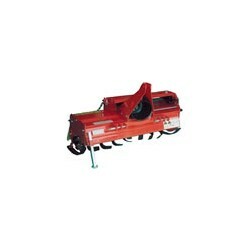 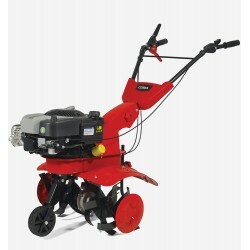 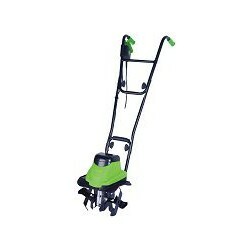 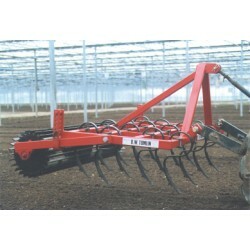 We offer the best value rotavators/ cultivators. 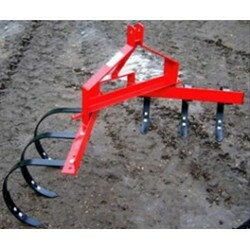 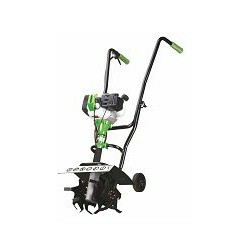 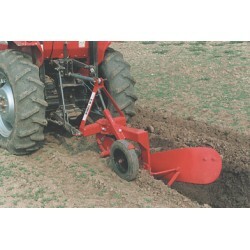 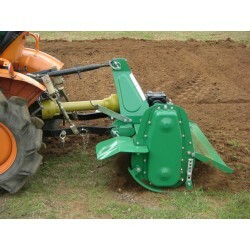 This Chisel Cultivator allows to increase the working depth up to 450mm. 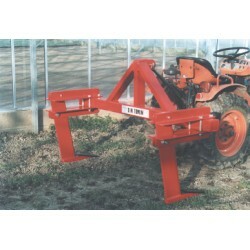 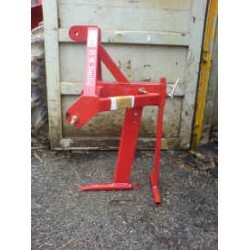 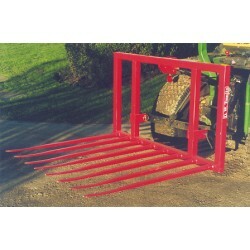 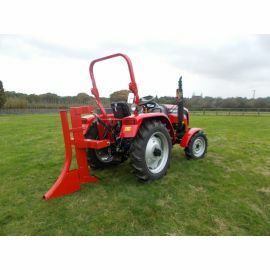 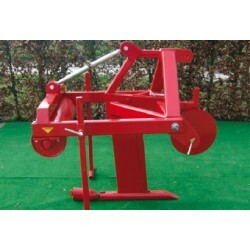 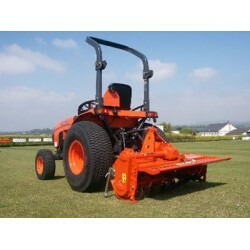 The frame built robustly with 3 tines. 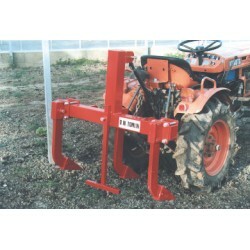 Suitable only for 16hp tractors.